Northbrook, IL, July 12, 2016	(Newswire.com) - Spark Hire, the world’s fastest growing video interviewing platform, has integrated with JobAdder to make it easier for job seekers and employers and recruiters to connect via video interviews. 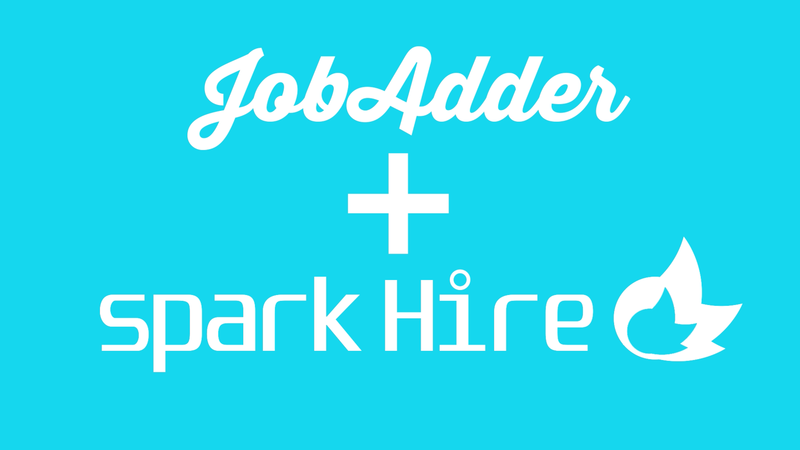 Thanks to the integration of Spark Hire’s video interview platform and JobAdder’s recruiting platform, candidates from across the globe now become more than just a name on a resume. This integration also opens doors for recruiters and hiring professionals by significantly widening the talent pool available to them. While JobAdder already has more than 8,000 daily users in 45 countries, recruiters had limited options on how to reach job seekers who were not located nearby. Now, JobAdder users can not only create a job ad that anyone in the world can find, but also interview all promising candidates with just the click of the mouse. To learn more, visit JobAdder.com or Sparkhire.com. Spark Hire, the world’s fastest growing video interviewing platform, delivers robust and affordable video interviewing solutions for employers and recruitment agencies. Since its launch in early 2012, Spark Hire has helped thousands of companies eliminate phone screens, streamline recruiting efforts, and gain more insight into candidates. Get a demo of Spark Hire today. Advanced and easy to use, JobAdder’s cloud-based software is designed for both staffing agencies and in-house recruitment. JobAdder allows recruiters to manage the complete end-to-end recruitment process, and to centralise all recruitment contacts, documentation and data, through one online portal. Currently used by recruiters in over 45 countries, JobAdder is fully accessible from any mobile device, anywhere in the world. To find out more information, visit our website or our YouTube channel.